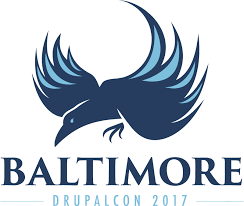 This entry was posted in Event Recaps, Self Development and tagged drupal, drupalcon, drupalcon baltimore, drupalcon na. Bookmark the permalink. ← Has discrimination made me a better project manager?